By: Phillipson, D. W.;Phillipson, David W.
David Phillipson has expanded and updated his survey on the archaeology of Africa in a lucid, fully illustrated account which extends from the origins of humanity to the time of European colonization. 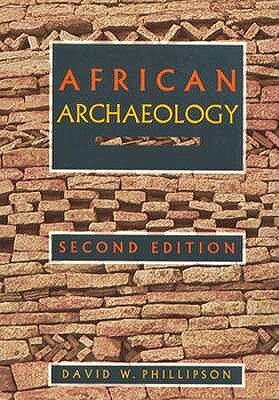 The book effectively demonstrates the relevance of archaeological research to an understanding of Africa today, and stresses the continent's contribution to the human cultural heritage. Author Name: Phillipson, D. W.;Phillipson, David W.
Description: A brand new copy protected in publisher's original shrinkwrap.